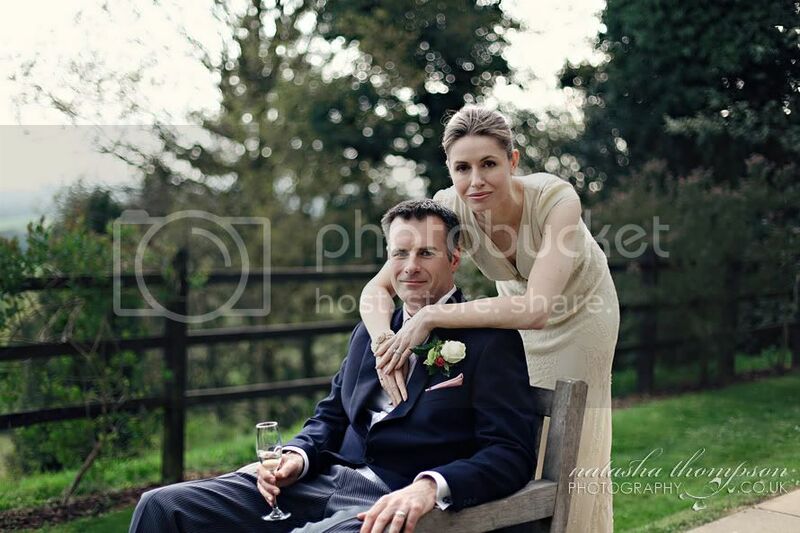 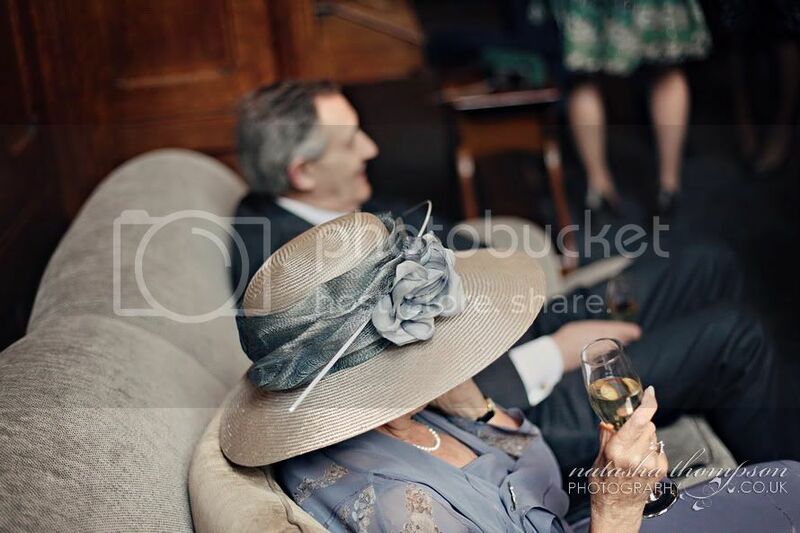 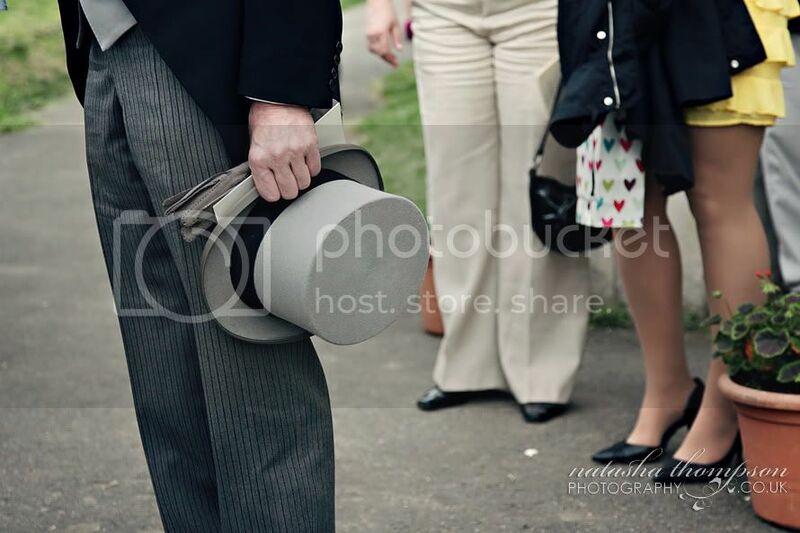 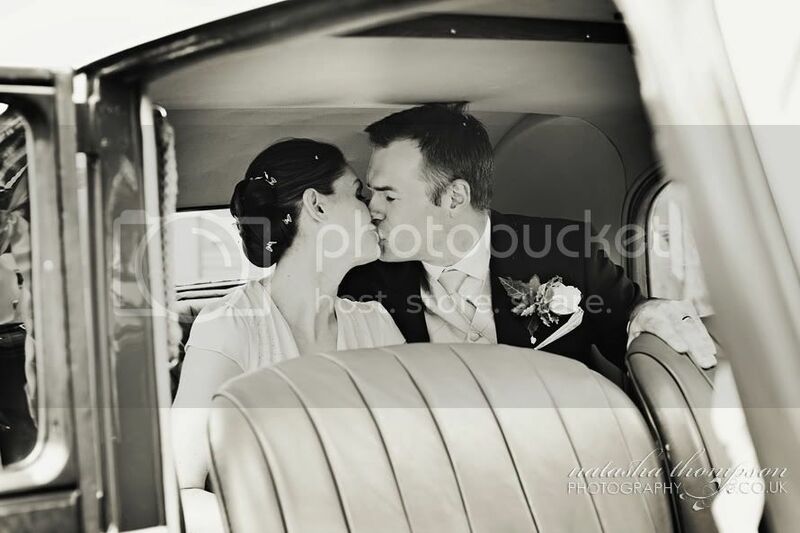 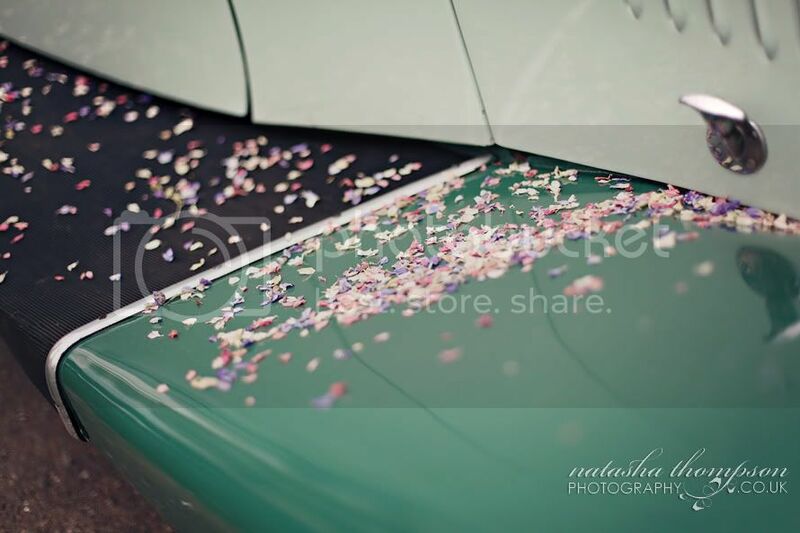 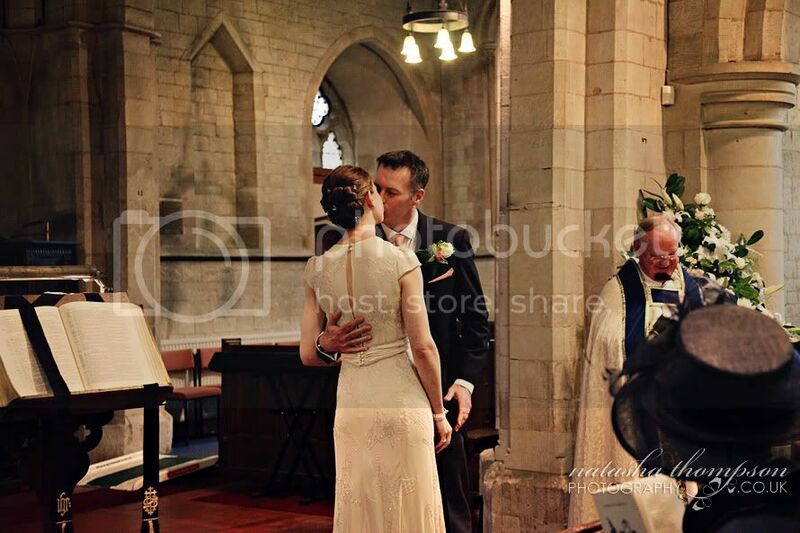 I continue with some of my favourite photos from Rachel and Richard's wedding. 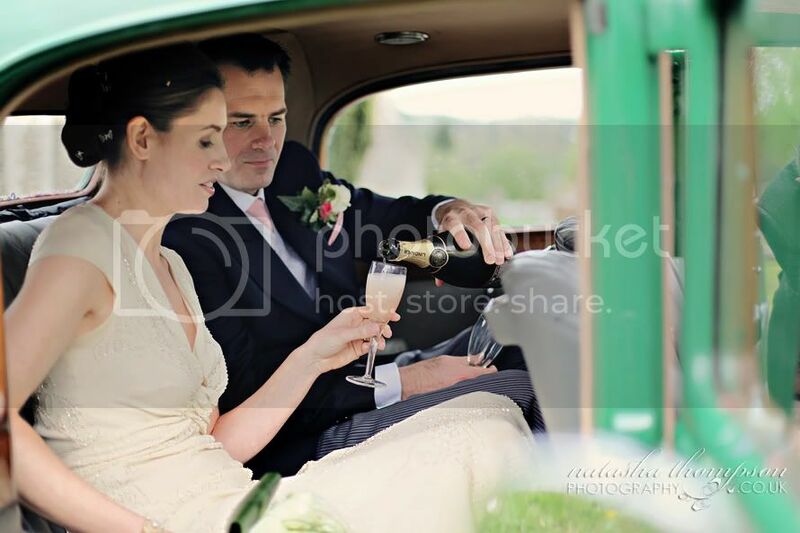 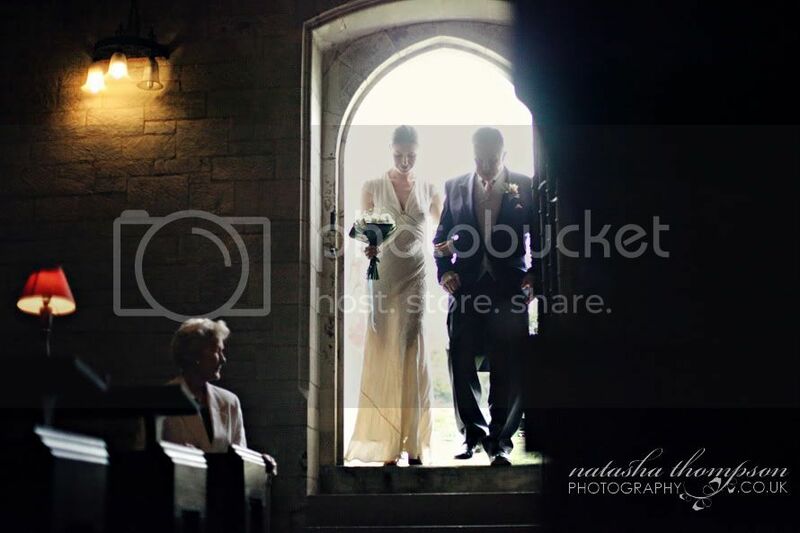 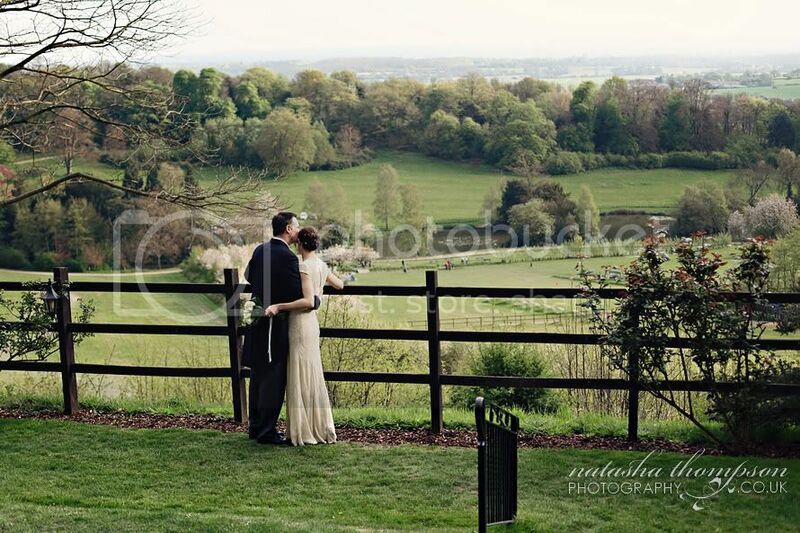 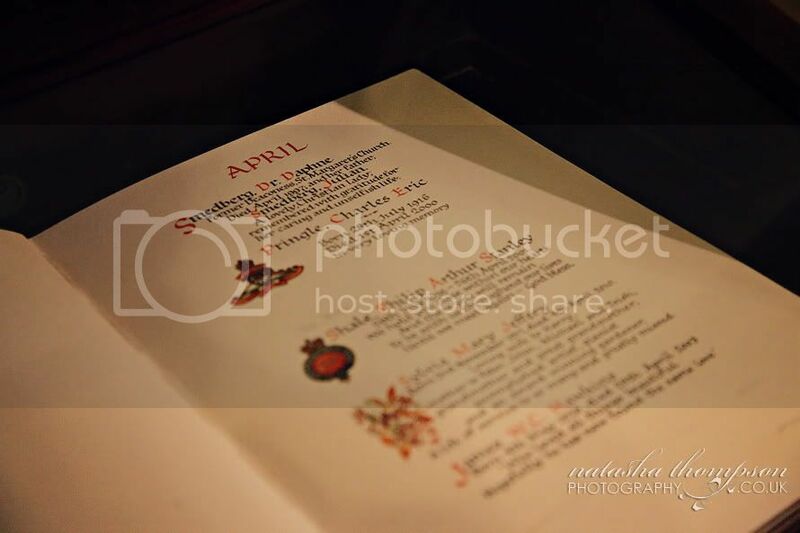 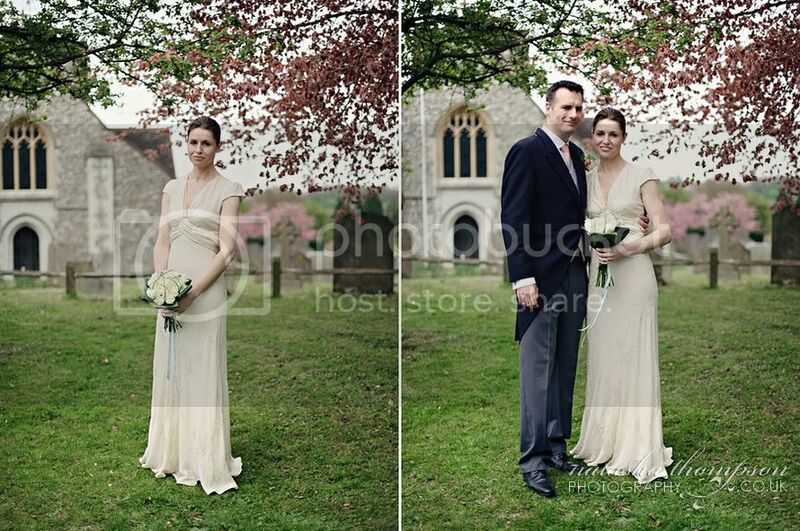 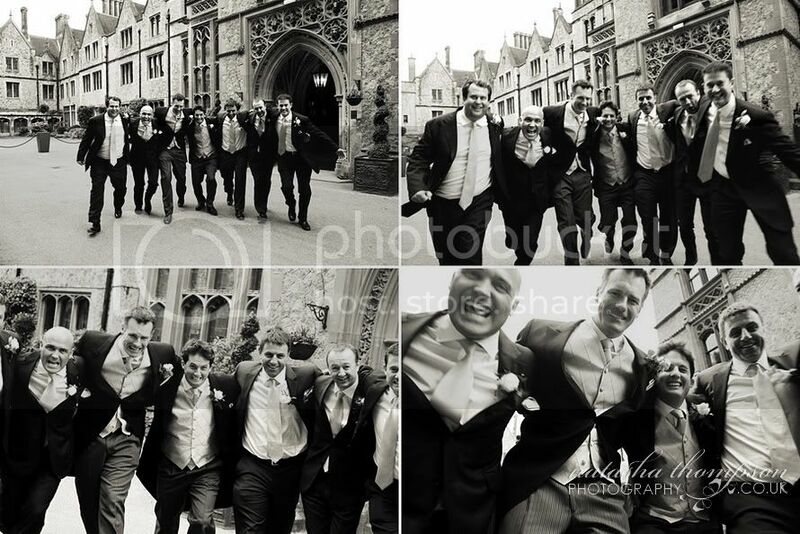 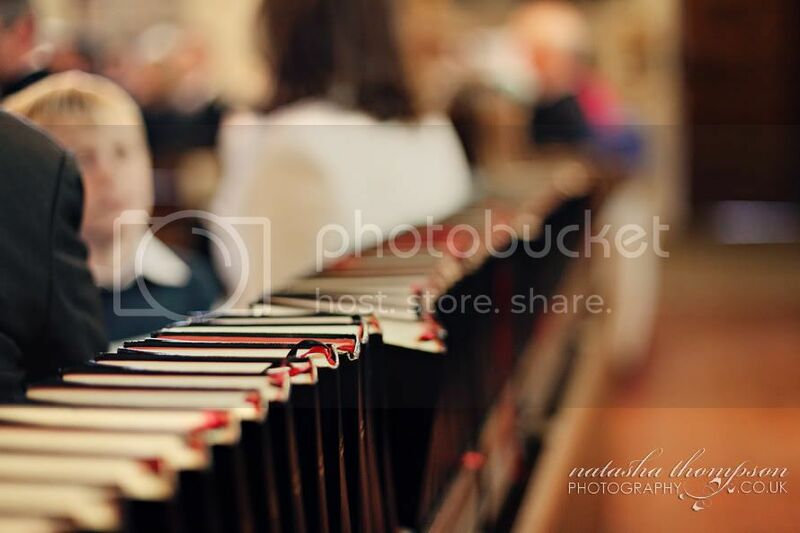 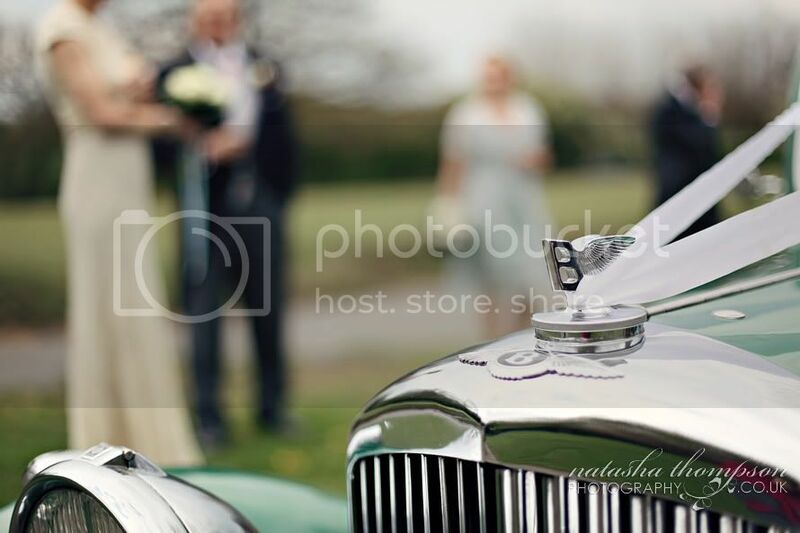 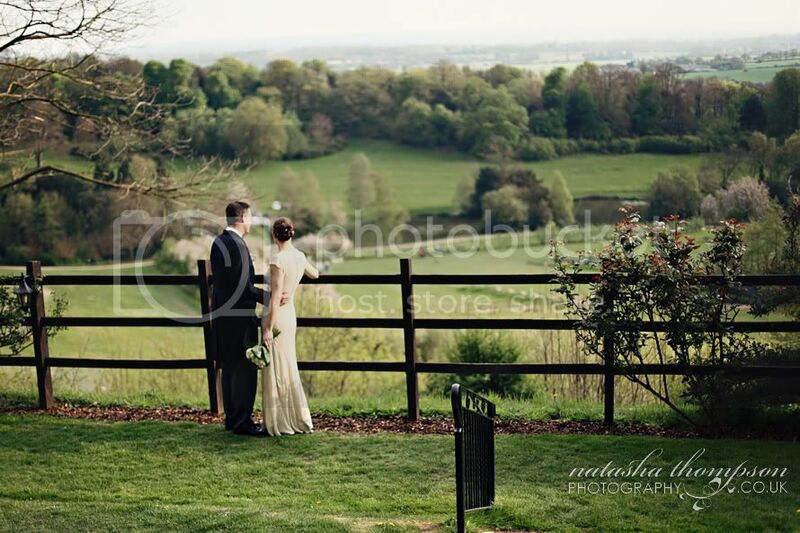 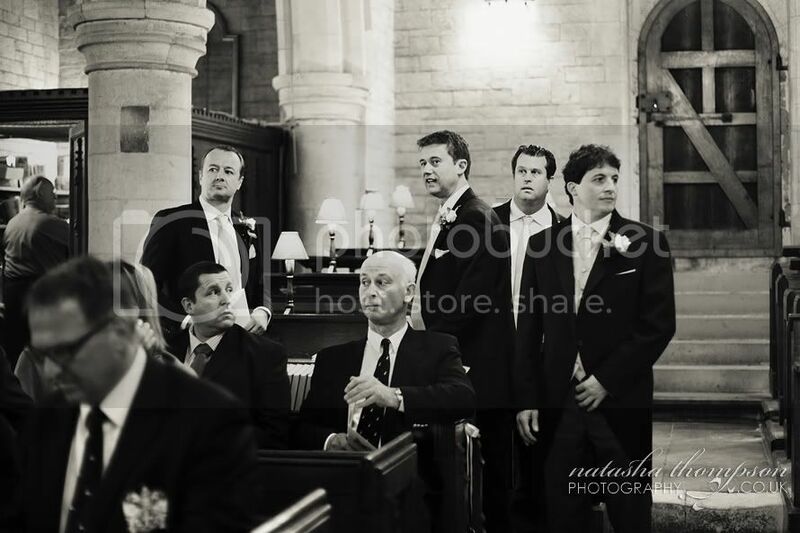 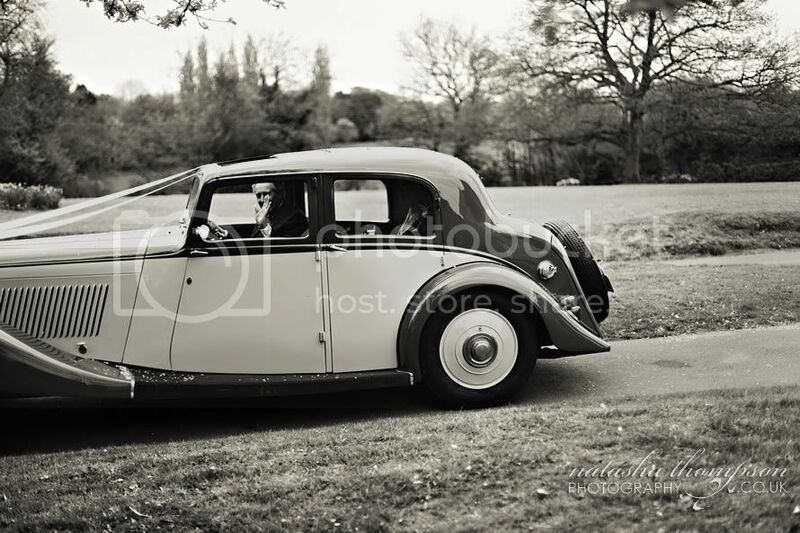 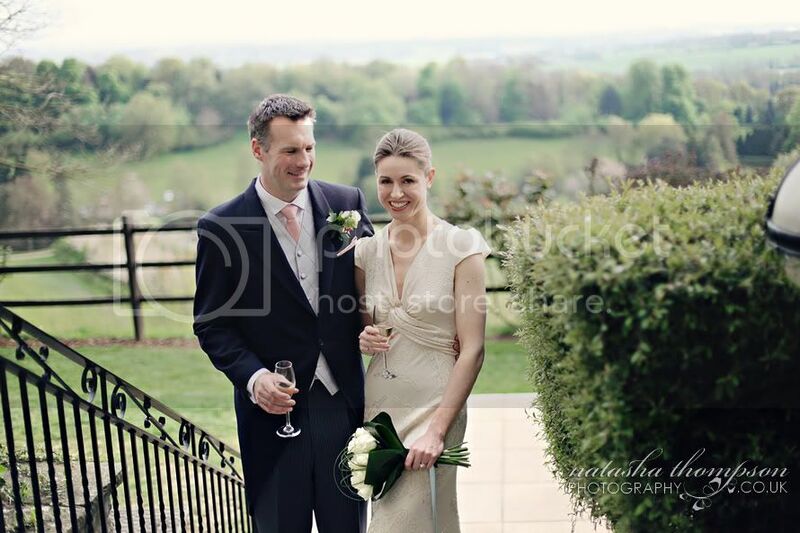 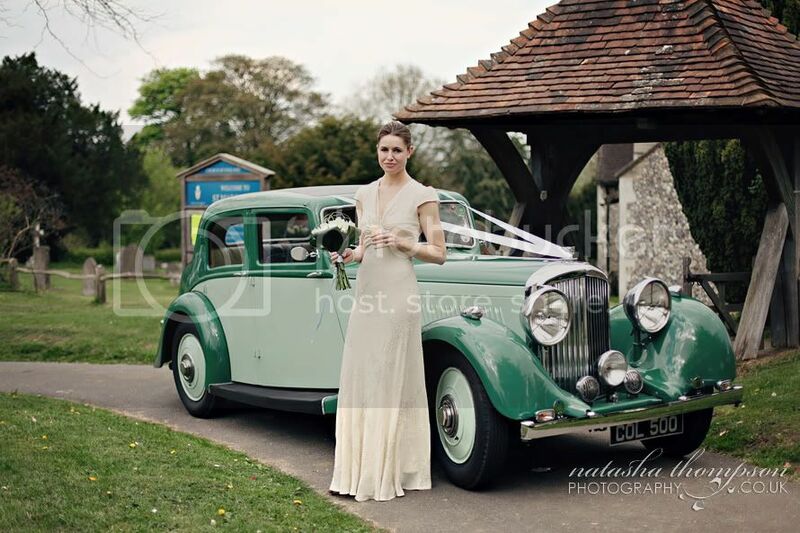 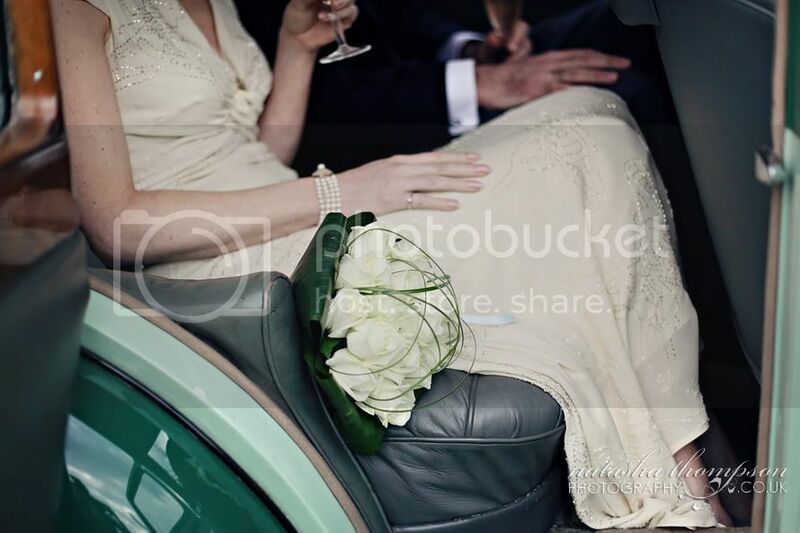 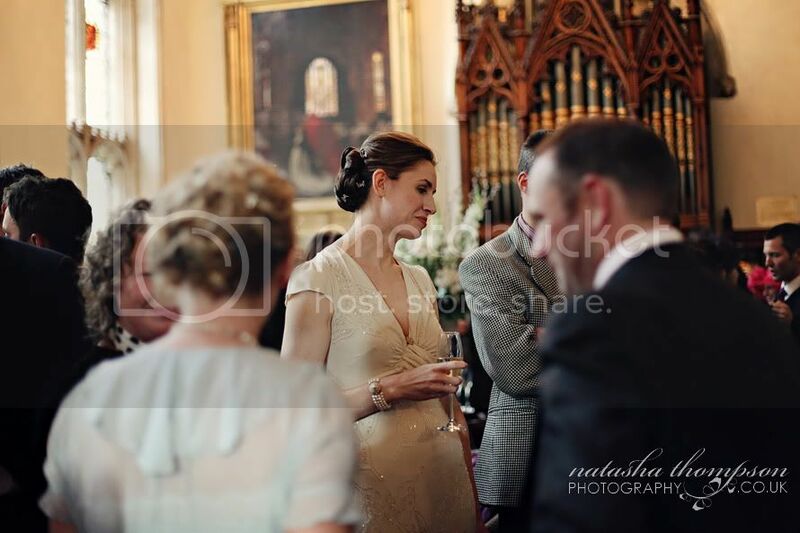 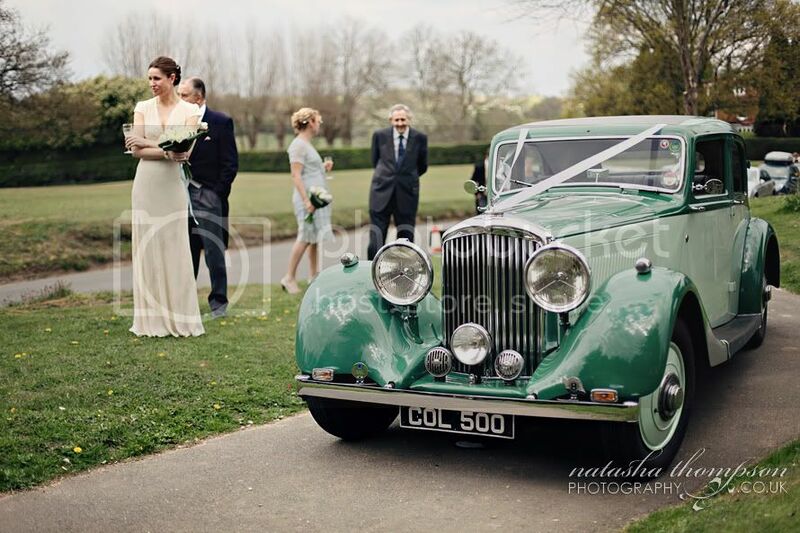 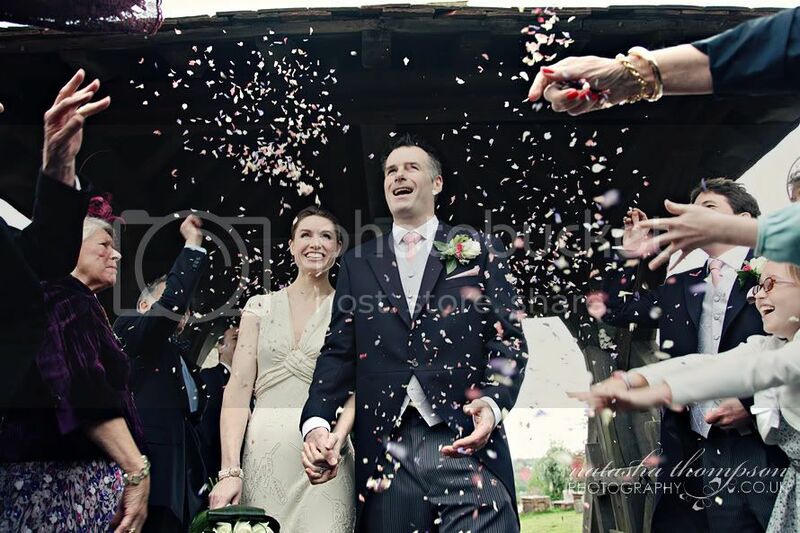 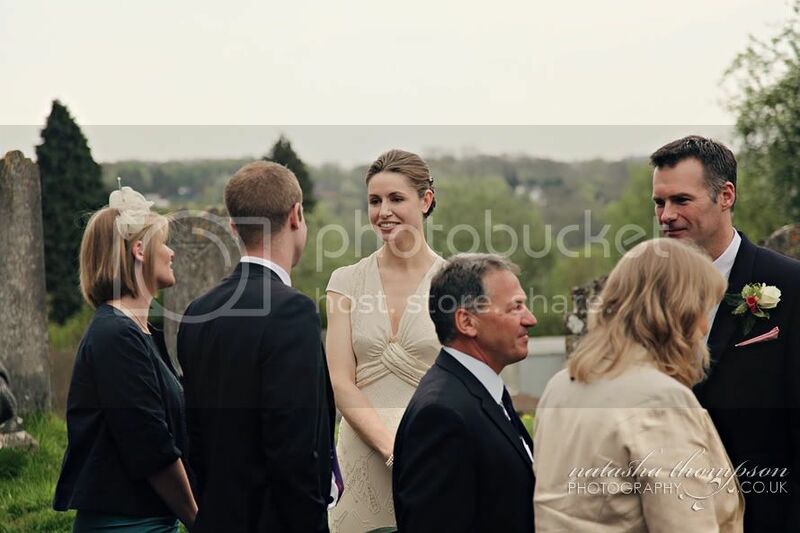 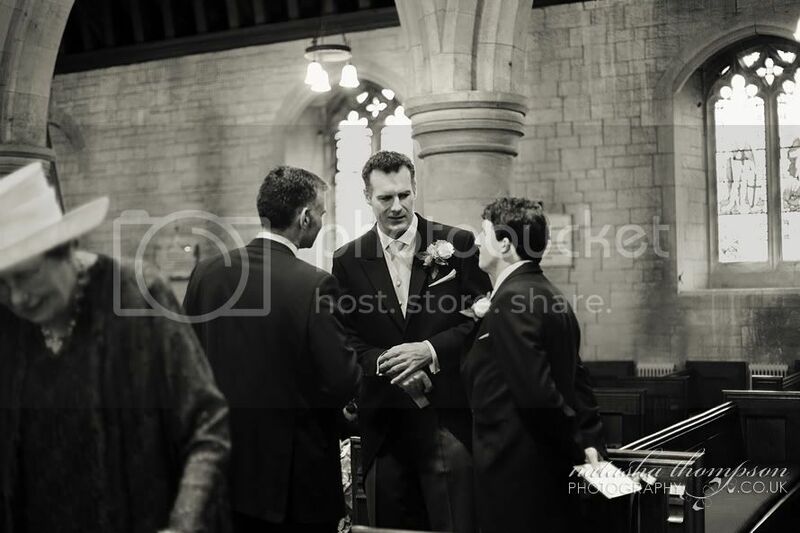 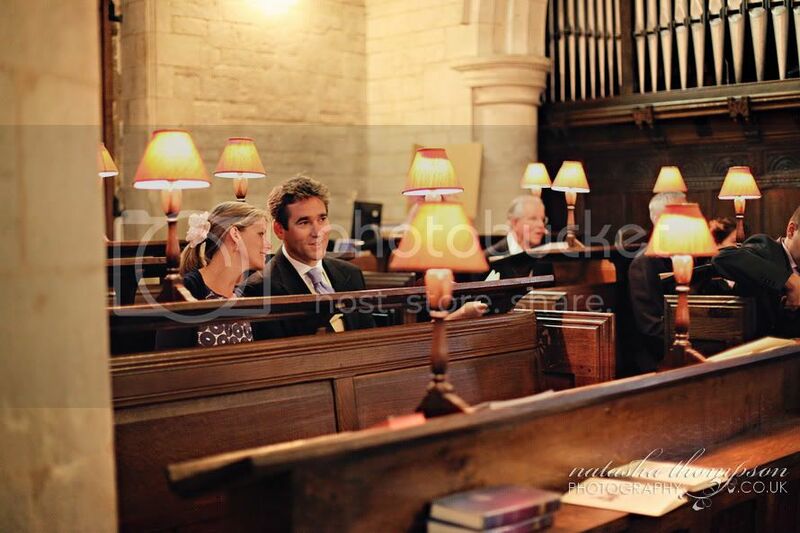 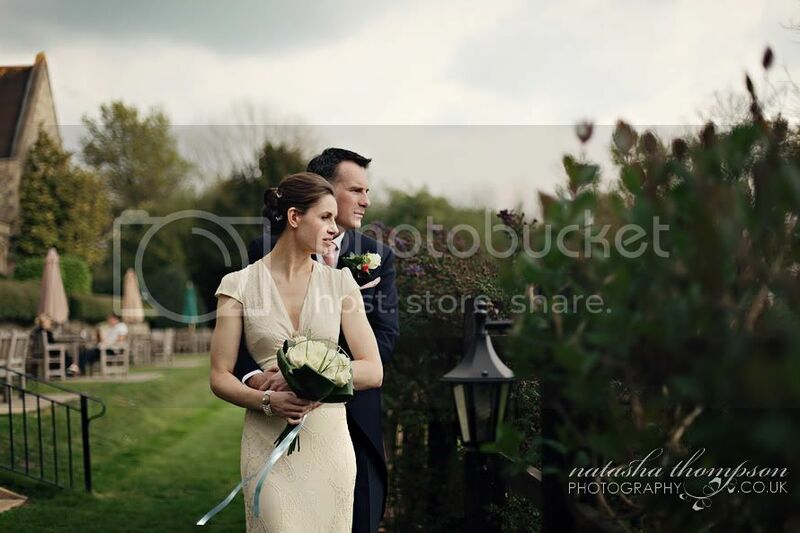 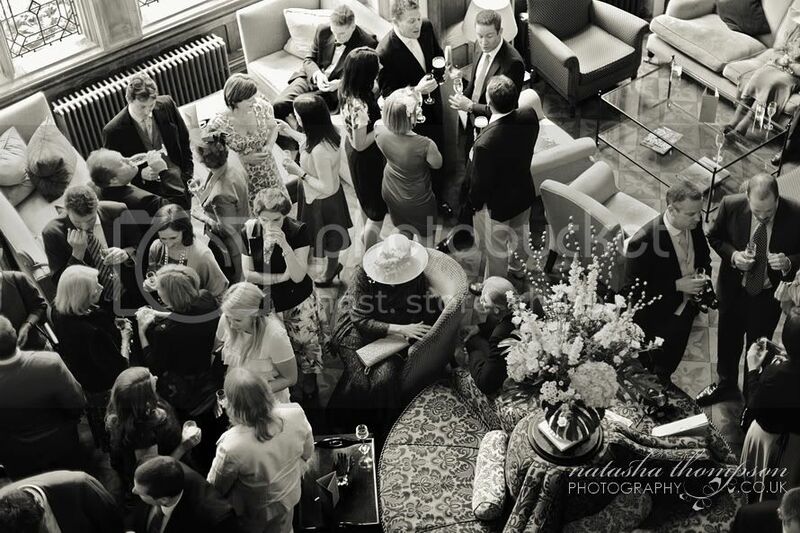 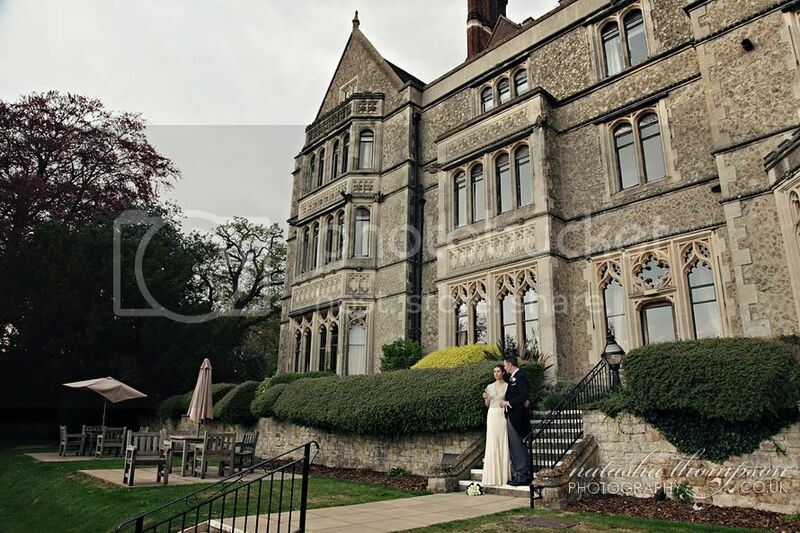 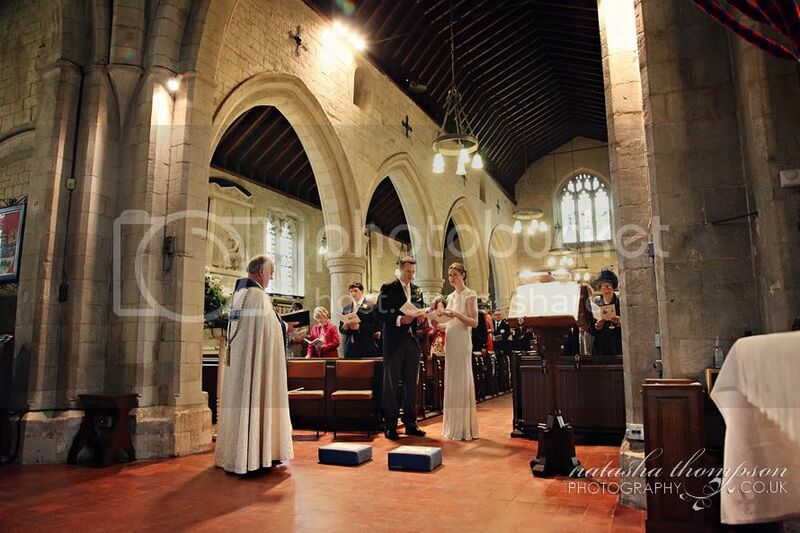 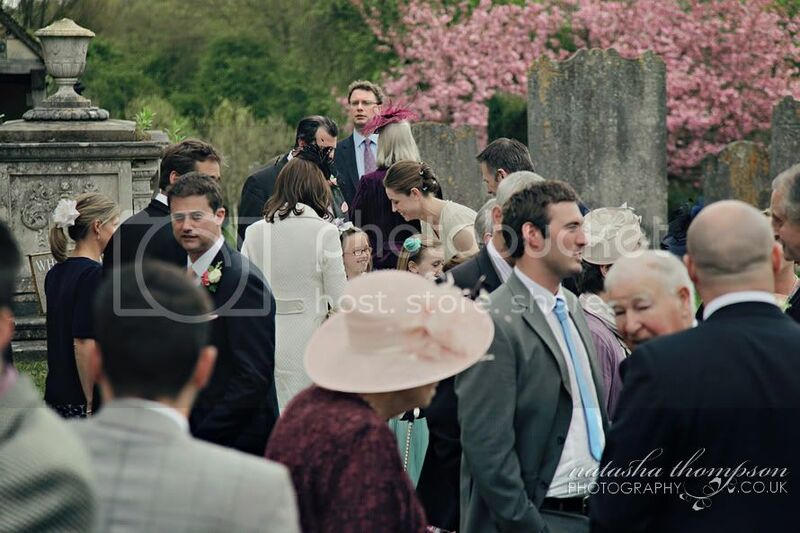 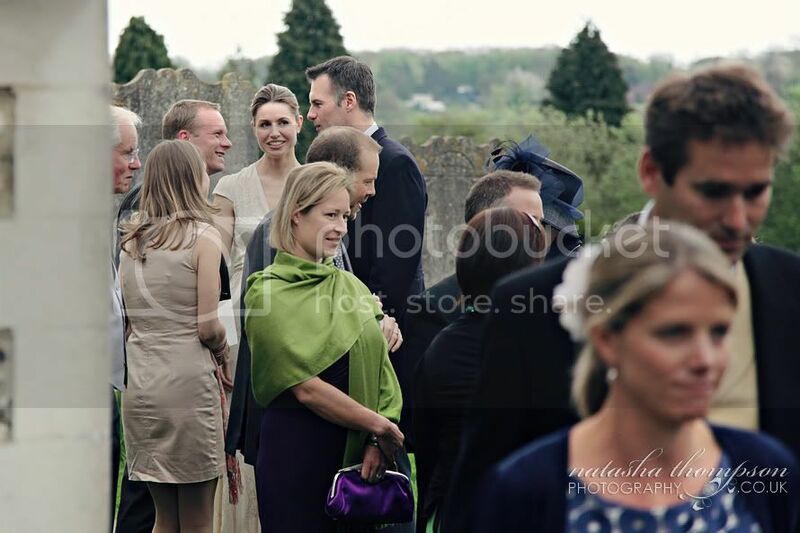 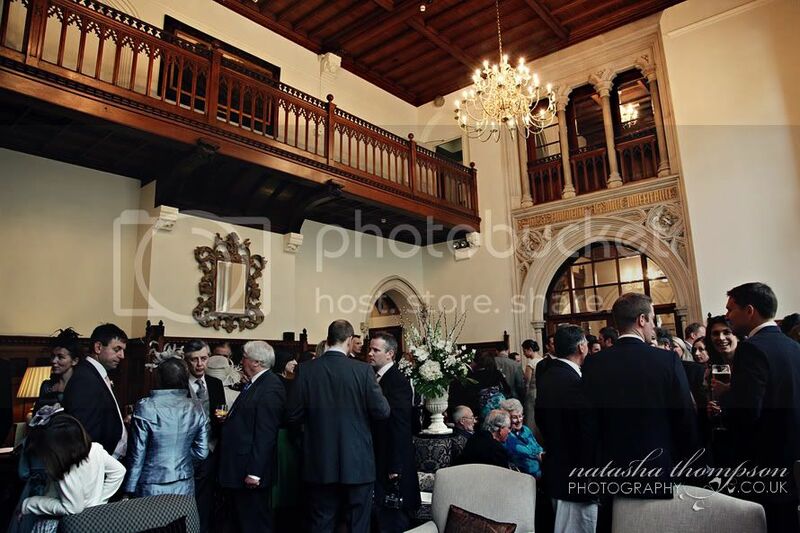 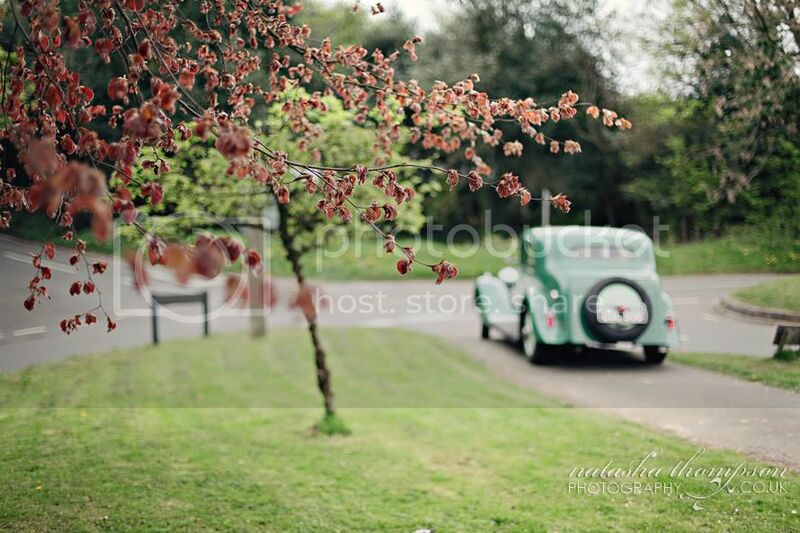 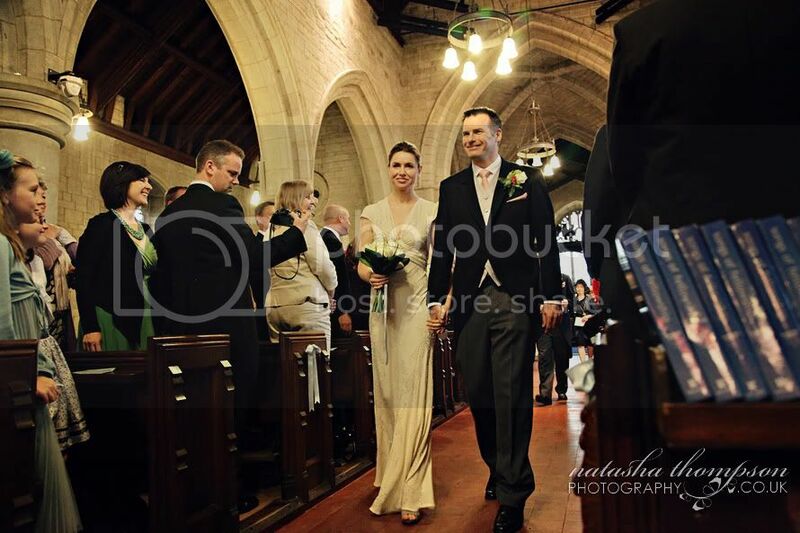 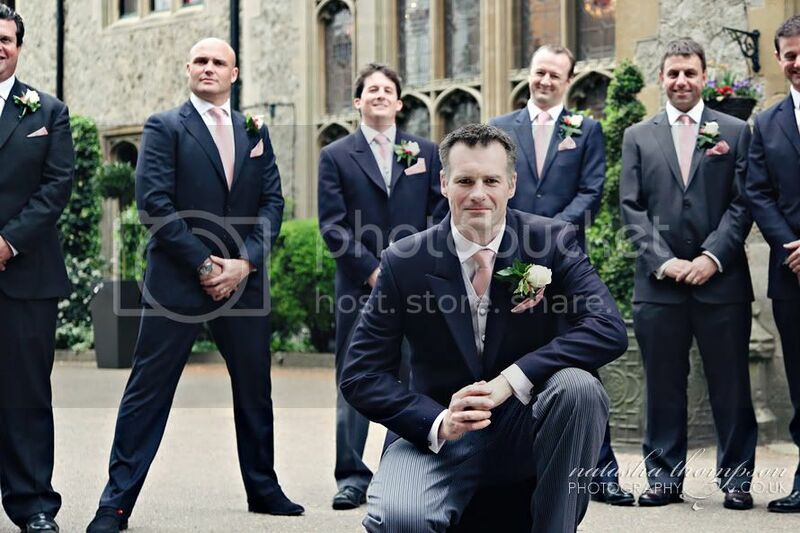 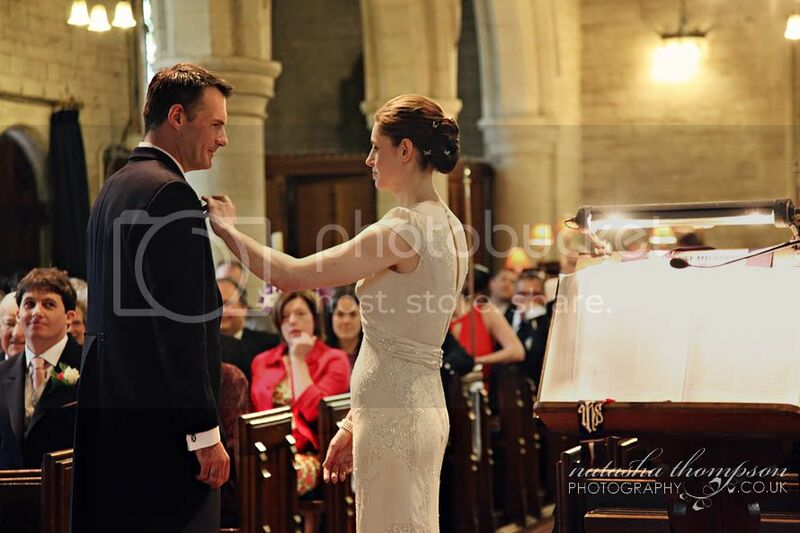 Part II: the ceremony took place at St Margaret Church in Chipstead and the reception was held at Nutfield Priory. 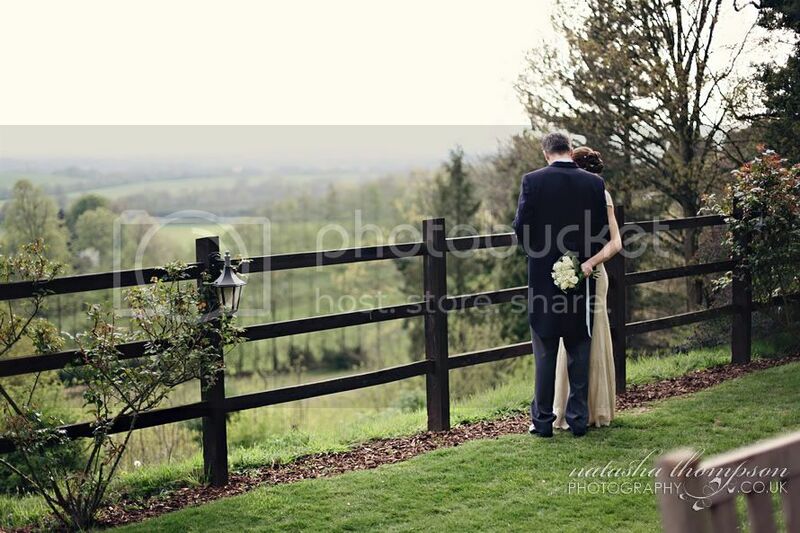 Lovely, lovely blurness.. 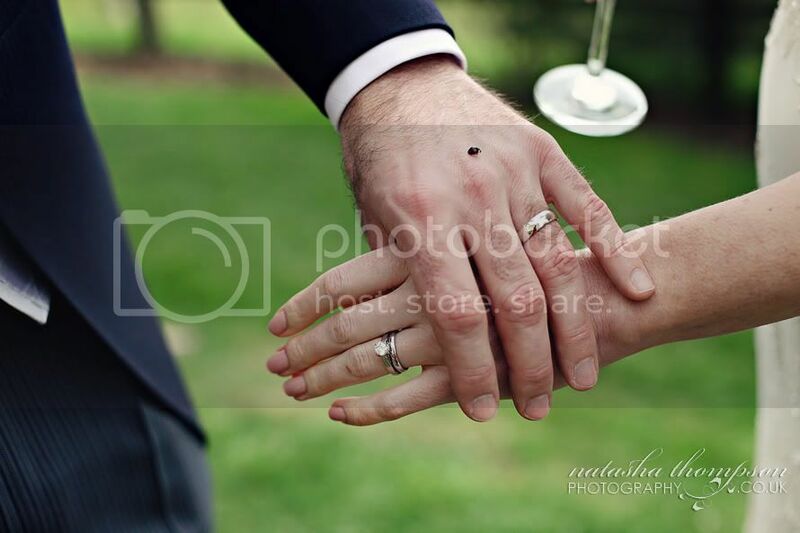 Sometimes out of focus works much better than in focus. 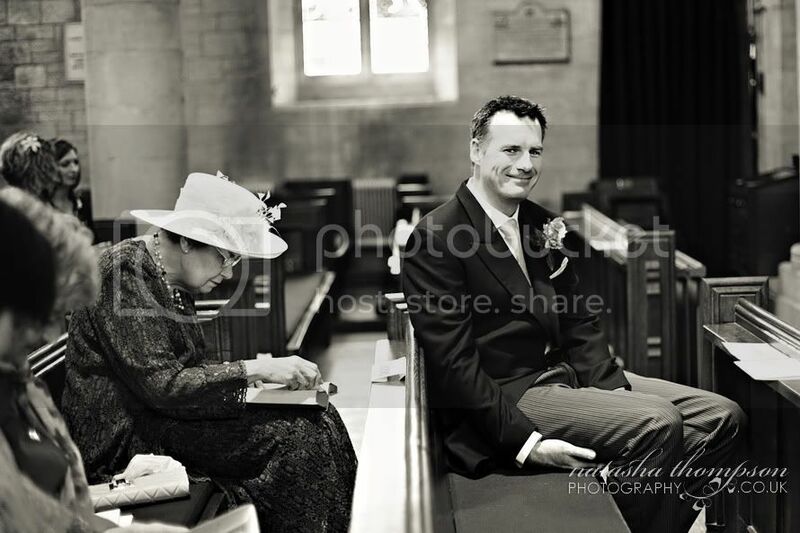 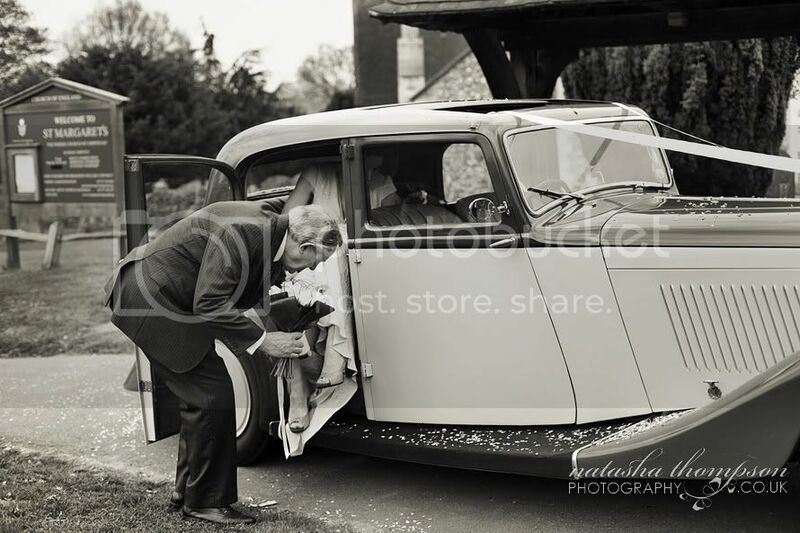 Blessing lady bird - it landed on Richard at the church, travelled on him to the reception and was still there during this photo shoot at Nutfield Priory :) How could we not photograph it!